From a small luncheonette in Brooklyn, New York to ten Burger King restaurants in the greater Frederick County area, the Giangrande family has always been involved together in the restaurant business. Anthony Giangrande started teaching his sons, Gary (President) and Craig (Vice President) during their teenage years at Burger Chef Systems, Inc. in Howell, New Jersey. 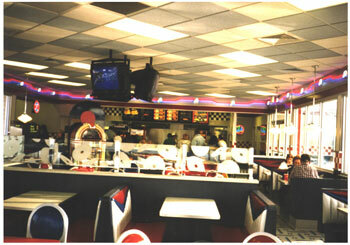 Their initial Burger Kings opened in 1991 with the purchase of Walkersville and Frederick. 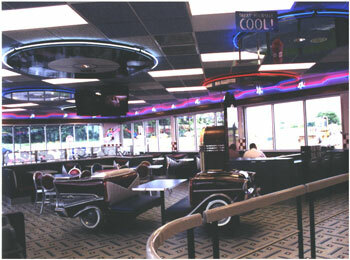 Most stores feature a 1950's motif inside and large outdoor playgrounds.